All Star voting seems like an even bigger mess than usual this year. Like I did in 2012 and 2013, I’m going to take a look at who should actually be an All Star. I’ll use WAR again, but I’ll take the past calendar year into consideration instead of just the first half of this season. As I’ve done in the past, I’ll leave out Designated Hitter since that’s just American League nonsense and not a real baseball position. Starting pitchers haven’t been announced yet, so we’ll leave them out as well. 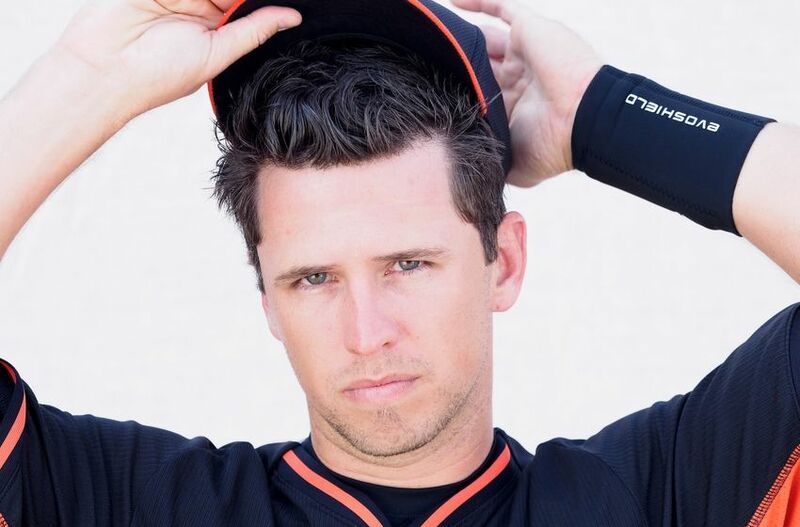 Buster Posey is dreamy…and a 2015 All Star starter. 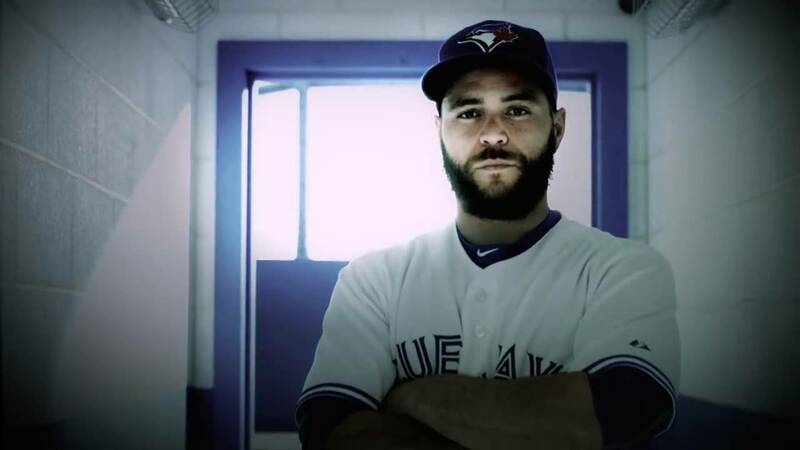 Russell Martin thinks Missouri smells like farts. Despite Kansas City shenanigans voters did relatively well this year, nailing five out of eight positions in each league. The biggest snubs in each league surely were caused by fan ballot stuffing though. KC’s Salvador Perez beat out the more qualified Russell Martin of the Blue Jays for a 4.1 WAR snub in the American League. In the National League that big galoot, and crusher of Marco Scutaros, Matt Holliday beat out the Pirate’s Andrew McCutchen despite giving up 2.2 WAR. Toronto was the only team to be snubbed twice, with Jose Reyes also falling victim to Kansas City ballot stuffing. Reyes is the only WAR All Star to not even make it in as a reserve. I’m not sure who the more annoying fans are in that situation: KC for voting in lesser players, or Toronto for not showing up to vote. Toronto should have had three starters, and KC should have had only two. In the National League, the World Series Champion San Francisco Giants should have had the most starters, but Joe Panik lost out to Miami’s Dee Gordon. Gordon has been around longer and has been red hot this season, but Panik just won a World Series…so that one is a bit of a toss up. Did I mention the Giants won the World Series? 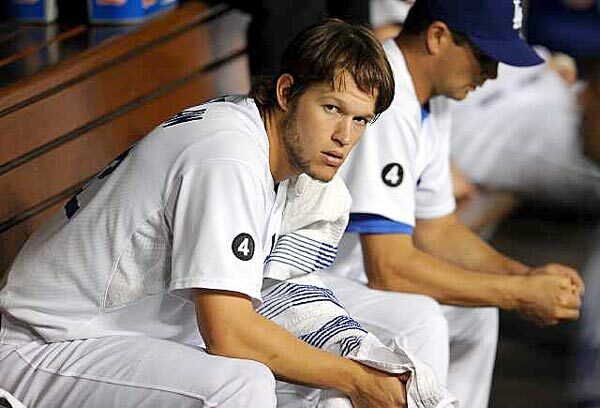 Clayton Kershaw disapproves of this Esurance Final Vote nonsense. The National League will have a 1.7 team WAR advantage. If we used the WAR All Stars, the National League would only have a .1 WAR advantage. While there are certainly flaws with the current All Star team selection process I’m not actually suggesting it be determined by WAR, but it is a good tool to see how far from optimal the process is. Things get really wacky if you take pitching into consideration, with calendar year WAR leaders Corey Kluber and my cousin Clayton Kershaw, currently without roster spots.